Arrive at Chandigarh airport/railway station and transferred to Shimla by road. On arrival you are transferred to hotel. Check in the hotel and relax for some time. Rest of the day is at leisure for your individual activities. Overnight stay at the hotel. 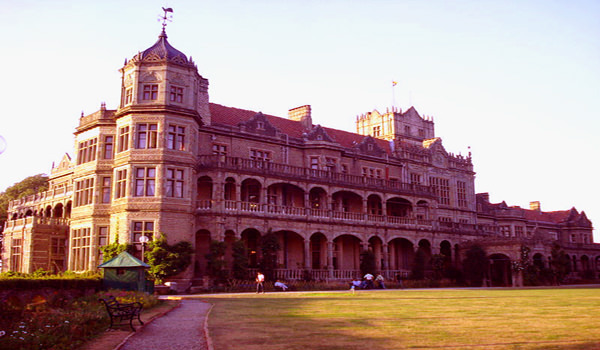 After Breakfast proceed to full day sightseeing of Shimla which covers shimla Heritage Museum, Viceregal Lodge, Town Hall, Gaiety Theatre, Christ Church, and Gorton Castle. After sightseeing back to the hotel. Overnight stay at the hotel. After Breakfast check out the hotel and proceed to Sarahan. On arrival check in the guesthouse and relax for some time. later explore the famous attraction of Sarahan which covers Bird Park that is popular for the breeding of birds like Jujurana and Monal and you can also explore this place and communicating with the locals by ake part in their traditions and customs. Later back to the guest house. Overnight stay at the guest house. 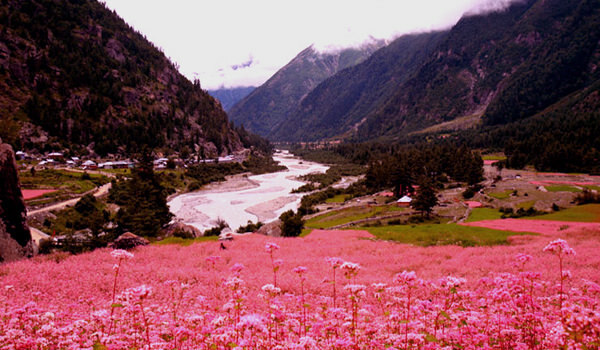 After Breakfast check out the hotel and proceed to Sangla Valley. On arrival check in the guest house and relax for some time. Rest of the day is at leisure for your individual activities and watch them performing their daily activities and enjoy the natural charm of the place and warmth of hospitality. Overnight stay at the guest house. 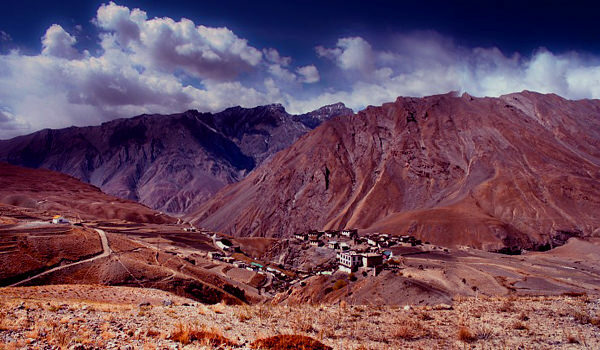 After Breakfast proceed to full day sightseeing of Chitkul the last village in this region. Rest of the day is at leisure for your individual activities and explore the village talk to local people. Watch their activities and take part in their customs and traditions. Later back to guest house. Overnight stay at the guest house. 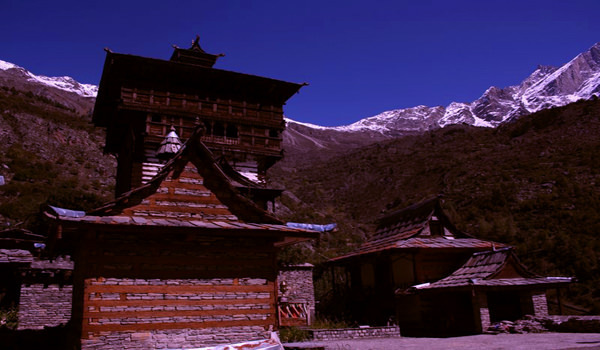 After Breakfast proceed to full day sightseeing of Kamru fort. Saffron trees and cold snow melt add elegant element to the aura. Explore this old fortress end enjoy the tranquility of the place. Later, proceed to Batseri village. Enjoy your stay at banjara camps, interact with the banjaras and be the part of their culture and tradition. Later back to guest house. Overnight stay at the guest house. After Breakfast check out the guest house and proceed to Kalpa. On arrival check in the guest house and relax for some time. Rest of the day is at leisure for your individual activities and you can also enjoy the panoramic view of Kinnaur Kailash. Overnight stay at the guest house. After Breakfast check out the guest house and proceed to Nako. On arrival check in the guest house and relax for some time. 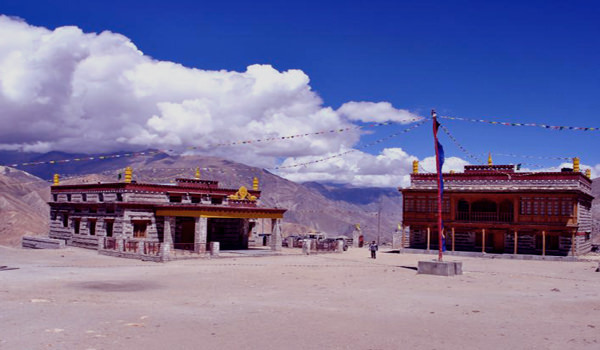 Later visit picturesque lake and Nako Monastery. In evening back to to the guest house. Overnight stay a the guest house. 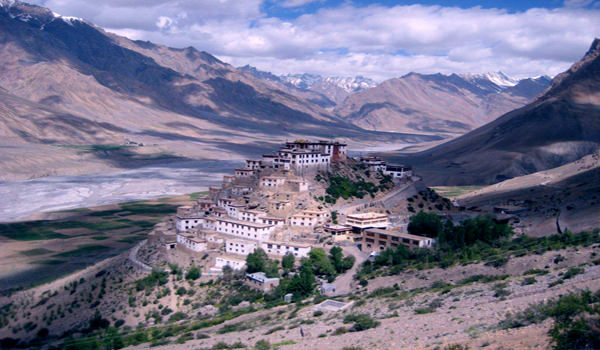 After Breakfast check out the guest house and proceed to Tabo On arrival visit Tabo monastery. This monastery includes various temples that have numerous unique wall paintings and mud statues. Later check in the guest house and relax for some time. Overnight stay at the guesthouse. After Breakfast visit Ki Monastery. Rest of the day is at leisure for your individual activities and you can also explore the exotic flora and fauna of the place. Later back to guest house. Overnight stay at the guest house. After Breakfast check out the hotel and proceed to Hotel. On arrival check in the hotel and relax for some time. Rest of the day is at leisure for your individual activities.Overnight stay at the hotel. 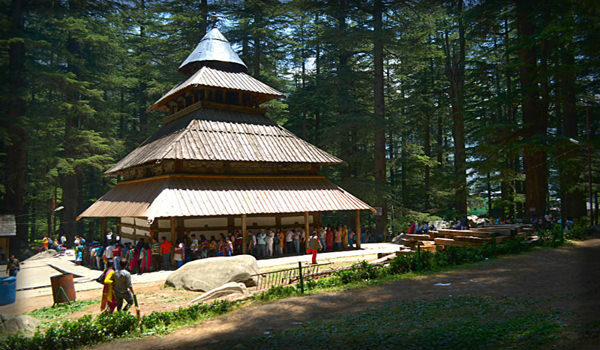 After Breakfast proceed to full day sightseeing of Manali which covers Hadimba Temple, Hanogi Mata Temple, Pandoh Dam, Mall Road, Rohtang Pass, Kullu River, Great Himalayan National Park and you can aslo enjoy the adventure activities like paragliding, rafting, skiing, trekking, and zorbing. After sightseeing back to the hotel. Overnight stay at the hotel. After Breakfast check out the hotel and proceed to chandigarh airport to board a flight for your onwards journey.